It allowed people to edit their donkey into any memory. 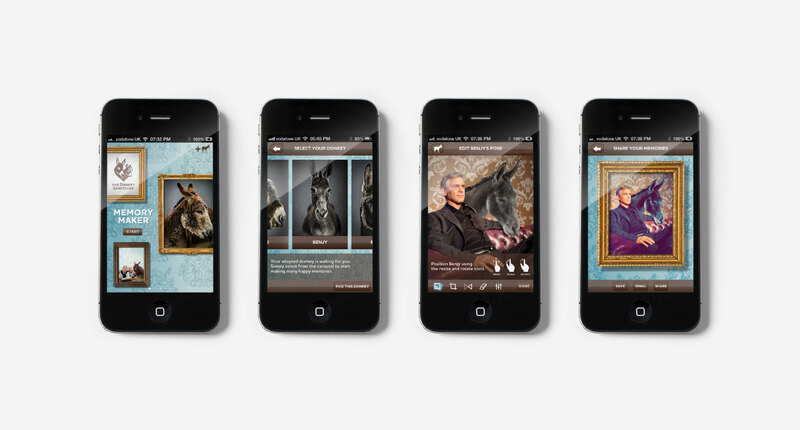 Create and share all your memories with your donkey, with the free Donkey Sanctuary Memory Maker app. In pack literature and nationwide promotional material. 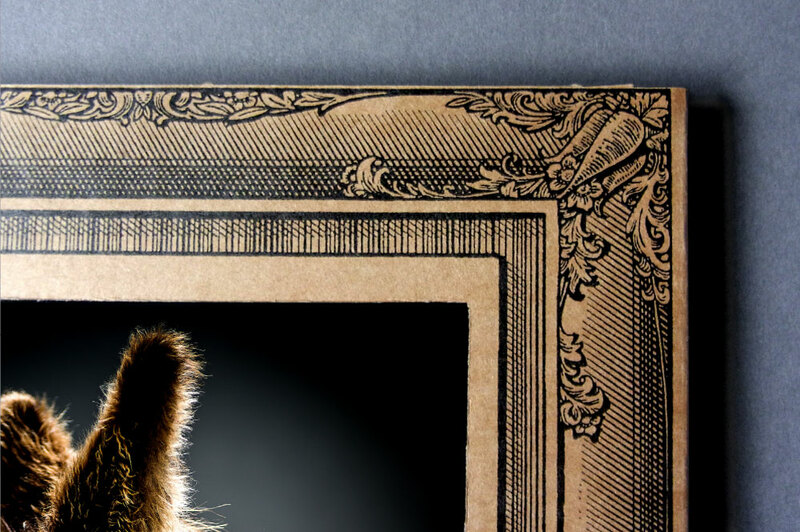 A gift presentation pack and picture frame as well as a self-presenting POS display. The new pack is also easy to fulfil and has significantly reduced postage costs. 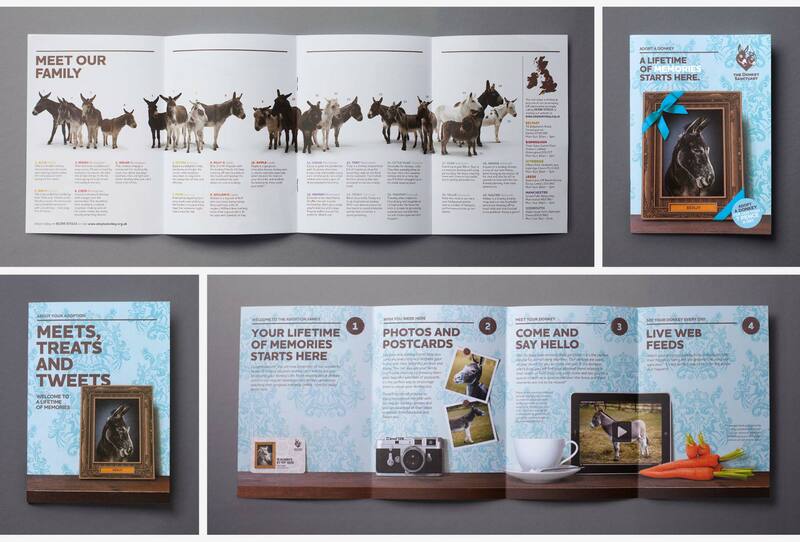 We then looked at the entire donkey adoption experience and created an integrated and emotionally compelling campaign. 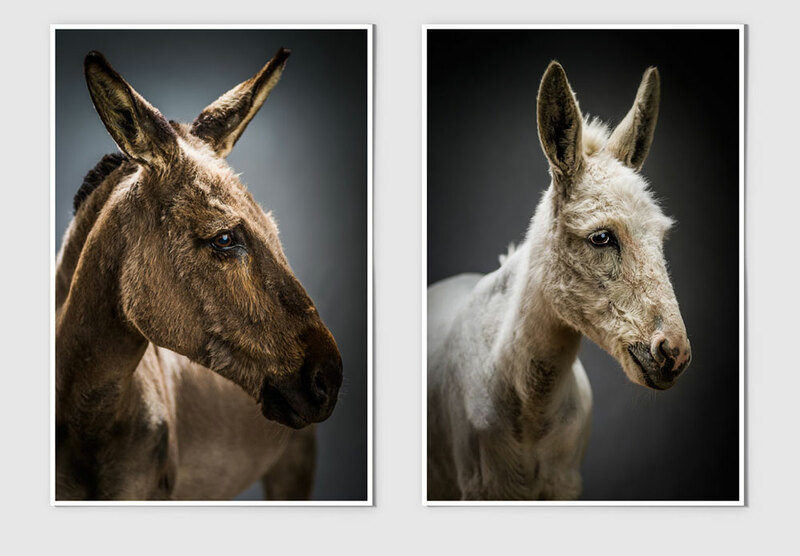 This connected experience was called – ‘A Lifetime of Memories’, our aim was to bring the adopted donkey into the heart of the family. Firstly we defined the scheme’s USP, remarkably, unlike many other adoption schemes, such as adopt a great white shark or polar bear, adoptees could visit their donkey and be part of its daily life. The Donkey Sanctuary is the world’s largest donkey and mule charity caring for over 400,000 donkeys across 29 countries with an annual budget of £24m. 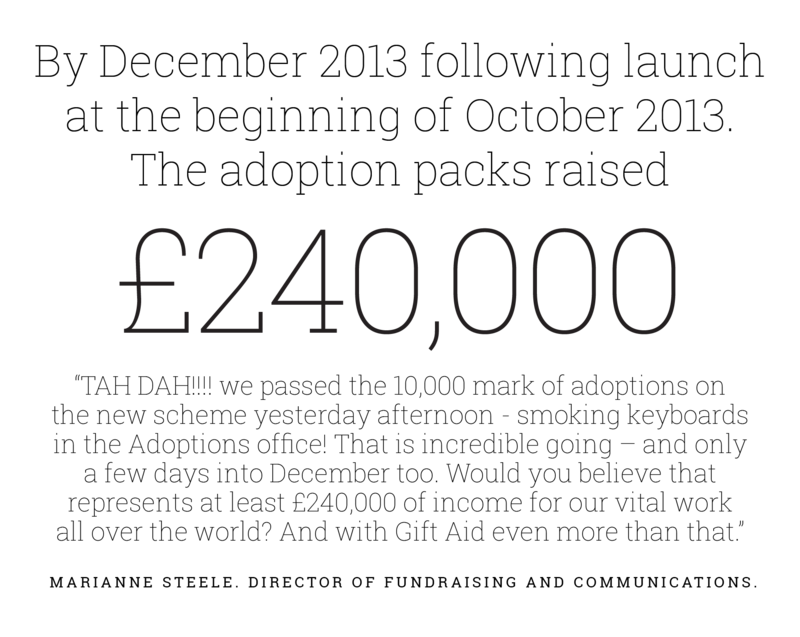 An important fund raising initiative for The Donkey Sanctuary is the Adoption Scheme. The return on investment from this approach however had started to decline. Income was stagnant and the costs of delivery, particularly on direct mail, had tripled. 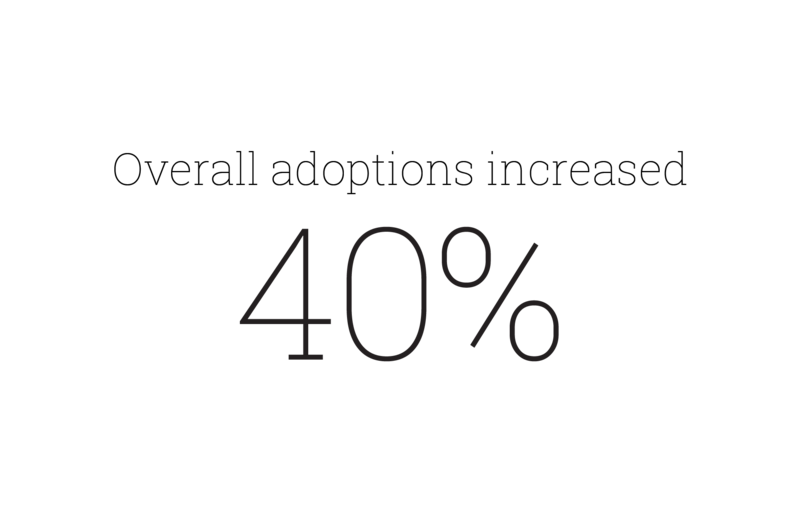 Research also revealed that 20% of adoptees were dissatisfied with the pack in comparison with other animal adoption schemes. Initially our brief was to refresh the adoption pack, but it soon became clear that a more considered and integrated solution would be required to meet the expectations of, and give value to new and younger audiences. After careful analysis of the donor experience, as well as competitor analysis we realised that The Donkey Sanctuary Adoption Scheme had a remarkable USP. Unlike many other schemes, such as Adopt a Great White Shark, donors could visit their donkey, build a relationship and be part of its daily life. 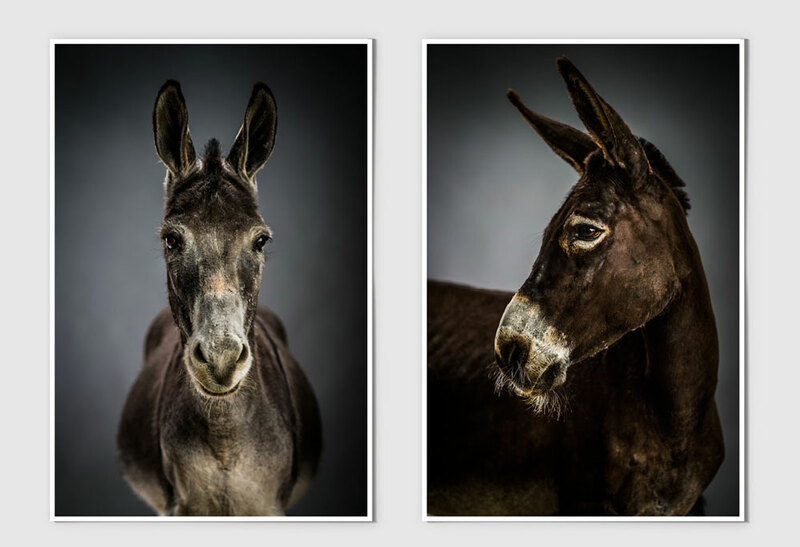 For many, already in the Scheme, donkeys were seen ‘as part of the family’ and we wanted to build on this to create an engaging experience that would be shared and cherished. This led us to a big idea – ‘A Lifetime of memories’. 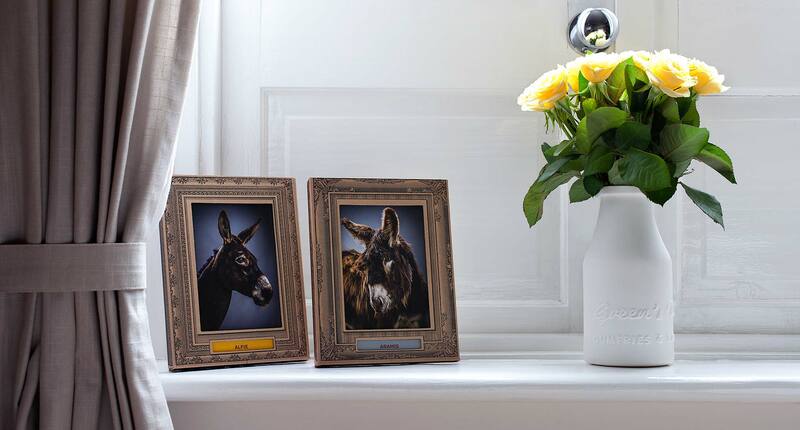 Our aim was to bring the adopted donkey into the heart of the family. To make this relationship deeper, more frequent and more enduring. 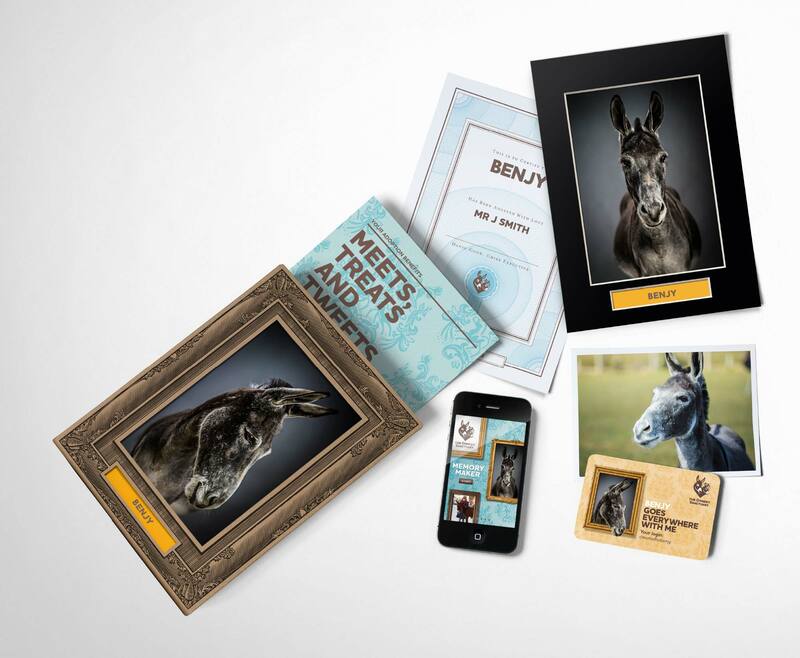 The Adoption Scheme pack was redesigned as a picture frame and gift box that makes the donkey the hero. 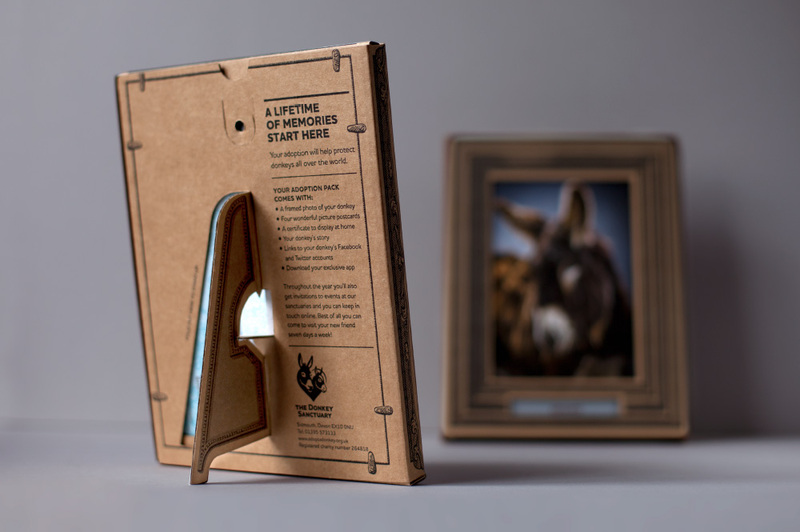 The adopted donkeys were photographed by an award wining photographer, Jonathan Oakes, and the pack was designed to hold all the adoption content together so that it was easy to assemble and send out in the post. The pack was also designed to be its own point-of-sale pack. 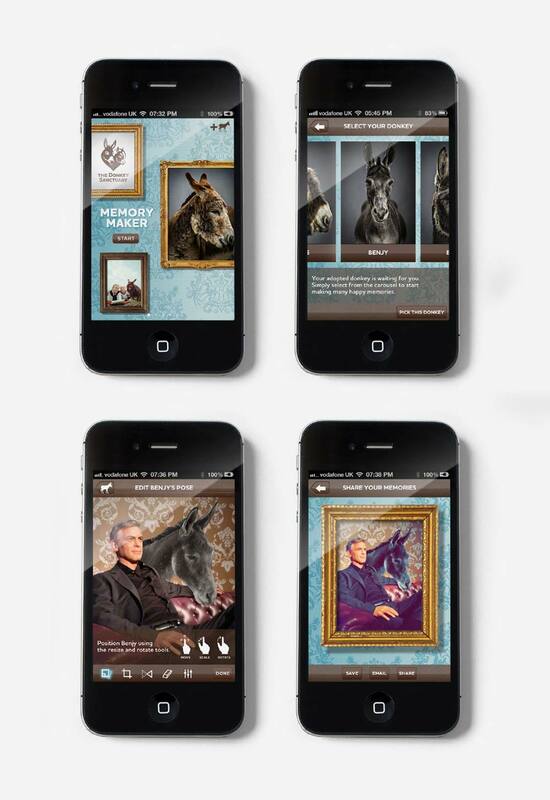 To facilitate more frequent engagement and sharing via social media and online we also developed a unique app called ‘Memory Maker’, which would allow the adopted donkey to be placed in any family photograph, in any situation. This picture could then be edited, placed in a frame and shared via Facebook and Twitter. The donkeys also now have a Twitter and Facebook page so that the adoption donors can receive regular and personal updates on each of the donkeys in the scheme. 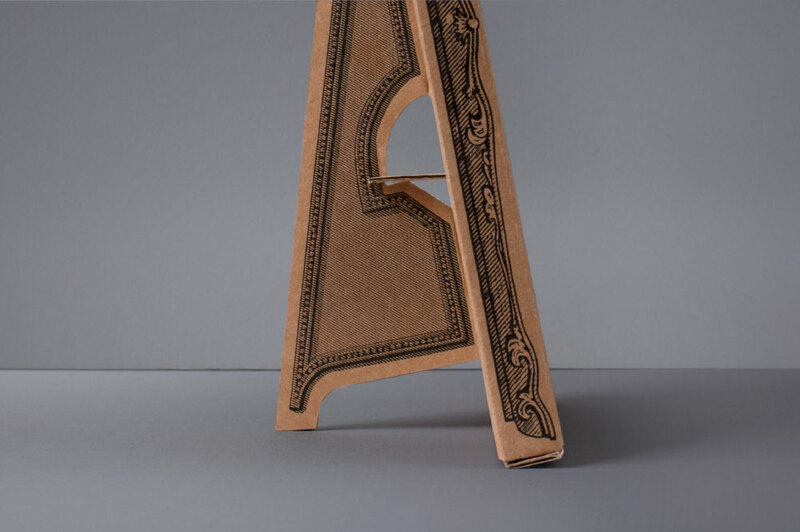 How do you revitalise a tired and declining adoption scheme and turn it into a multi-award winning gifting and experiential brand, one that increased revenue by 40%? 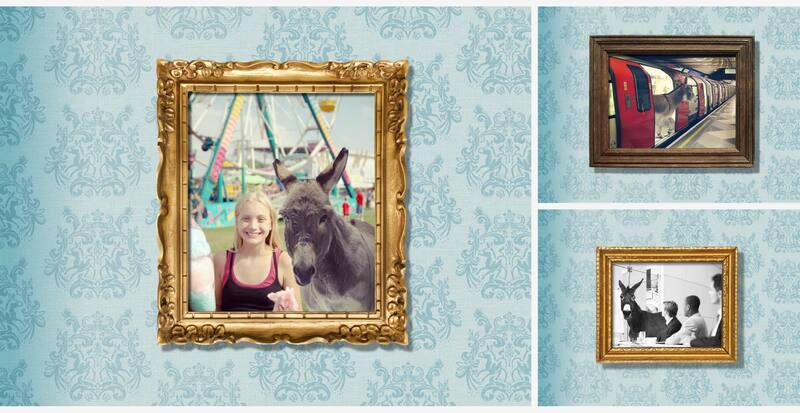 This is how we created ‘A Lifetime of Memories’ for The Donkey Sanctuary charity campaign.